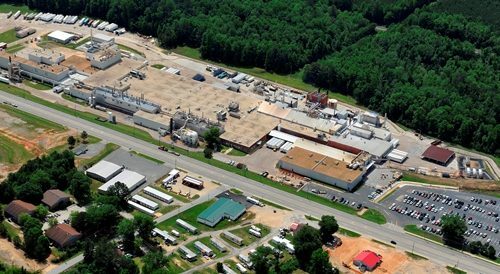 TTL has performed work at the MBUSI manufacturing facility in Vance, AL for more than 25 years, including Plants 1 and 2 and all major expansions since. 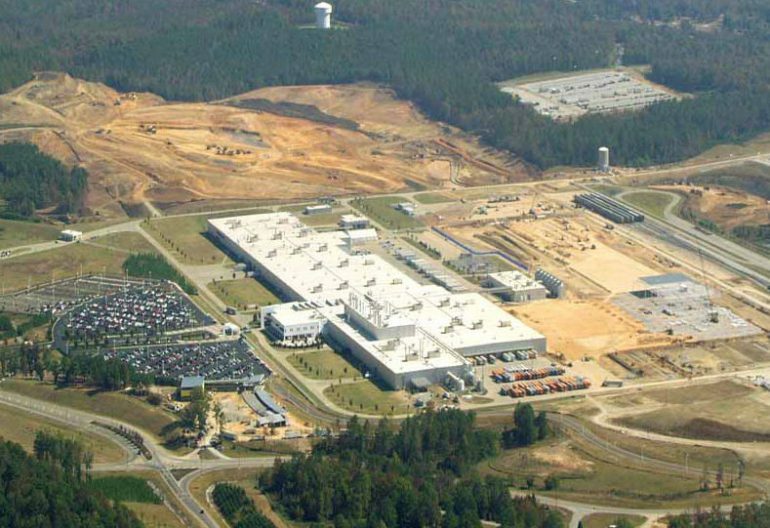 For the initial plant, TTL performed environmental assessments, geotechnical investigation and construction materials testing on a 1,000-acre tract of property with multiple property owners in Tuscaloosa County, Alabama for siting of a major automobile manufacturing facility. The property was primarily used for timber production; however, the surrounding adjoining properties were rural residential and had various associated farming and commercial uses. 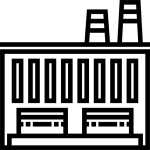 Potential environmental liabilities that were discovered were evaluated and addressed with TTL’s oversight. Coordination with appropriate agencies to determine potential permitting limitations was also managed by TTL. TTL later performed similar services for the construction of Plant 2, located south of and adjacent to the original plant. 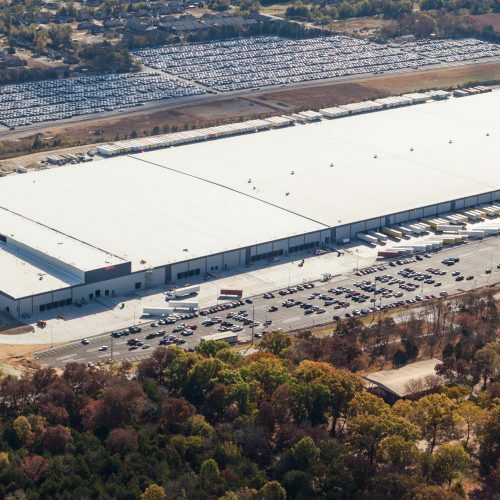 The construction of Plant 2 resulted in over 3 million square feet under roof and continues expanding today. 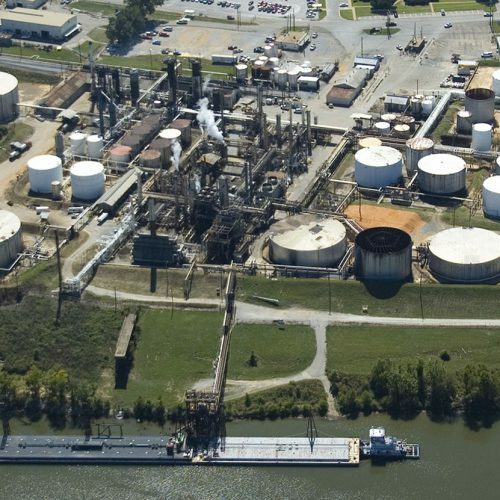 After development of the site, TTL continues to work with the facility to develop a stormwater prevention plan, evaluate regulatory impacts for discharging into a 303(d) listed stream, and monitor TMDL development on state/federal level. 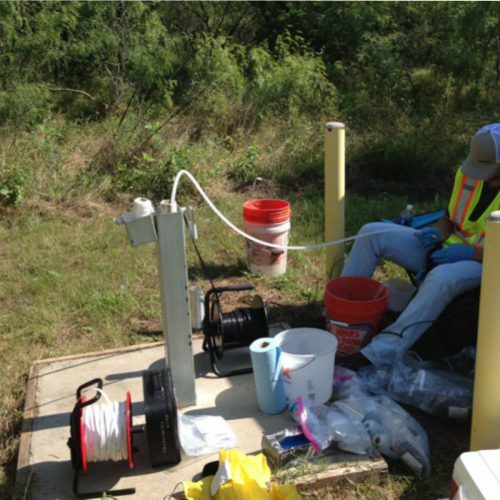 TTL has remained involved with the facility in NPDES permitting, applications for wastewater discharge, preparation of an Integrated Contingency Plan, and RCRA applicability issues.